Kill oil offers a naturally unique blend of omega-3 and omega-6 fatty acids, phospholipids, and antioxidants, including vitamins A and E and astaxanthin. 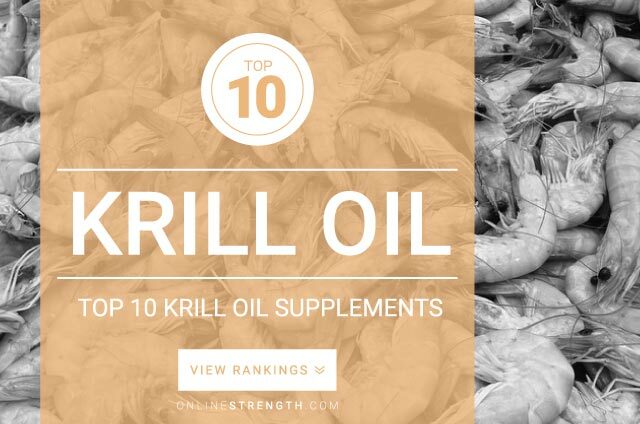 Krill oil is one of the only supplements in the world to contain a omega-phospholipid complex that is packed with eicosapentanoic acid (EPA) and docosahexanoic acid (DHA). The special thing about Krill oil is found to be more readily absorbed than fish oil. The astaxanthin found in krill oil is attached to eicosapentanoic acid (EPA) which allows for easier nutrient delivery to the whole mitochondria and provides cardiovascular protective properties, and some healthy fat burning effects. Supports optimal muscle, joint, and skin health. Krill oil offers up the same benefits as fish oil but has a higher bioavailability allowing your body to more readily utilize all of the nutrients found within Krill oil. Most krill oils contain naturally occurring Vitamin-A, Vitamin-E, and choline. Krill oil may have the same side effects as regular fish oil, including fishy burps, upset stomach, diarrhea, etc. Krill Oil Recommend Dosage: 1,000 mg – 3,000 mg of krill oil by weight, with a meal, daily.